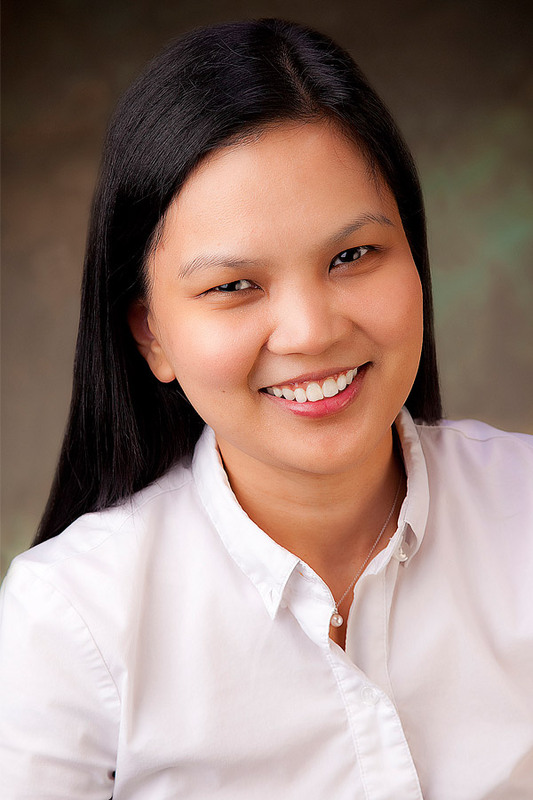 Dr. Mercado received her medical degree from St. Luke’s College of Medicine in Manila, Philippines and completed her residency in family medicine at Lynchburg Family Medicine Residency Program (affiliated with the University of Virginia). She is certified by the American Board of Family Medicine. NGPG Hoschton is a family medicine practice providing routine and preventive health evaluations, immunizations, EKG and physicals for patients age 1 and older. Click here to get the current location address. The practice is open from 8:30 a.m. to 5 p.m. Monday through Friday. Same-day appointments are available. Get to know Dr. Mercado before you need her; schedule a free meet and greet with her by calling our office at 706-658-2452. Visit www.ngpg.org/west-jackson for more information. Northeast Georgia Physicians Group (NGPG) brings together more than 350 talented physicians, physician assistants, nurse practitioners, midwives and other clinical staff at more than 65 locations across North Georgia. As the state’s sixth-largest physician group, we always have a practice nearby to offer you expert care, close to home. Our talented providers represent more than 25 specialties ranging from family medicine and internal medicine for primary care to advanced surgical specialties, neurosciences, orthopedics, psychiatry, urgent care and more. See the full list of specialties and locations, and meet our providers, at www.ngpg.org. NGPG is affiliated with Northeast Georgia Health System (NGHS), which serves more than 800,000 people in more than 13 counties across the region. As part of NGHS, patients of NGPG have a direct connection to Northeast Georgia Medical Center’s three hospital campuses in Gainesville, Braselton and Barrow County. Learn more about our awarded services at www.nghs.com.